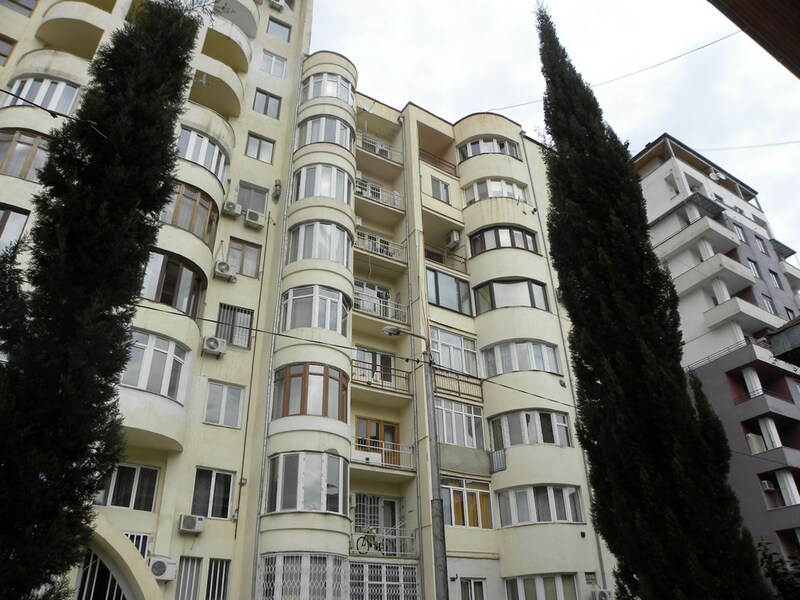 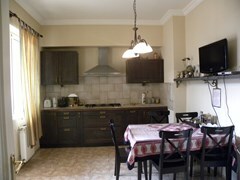 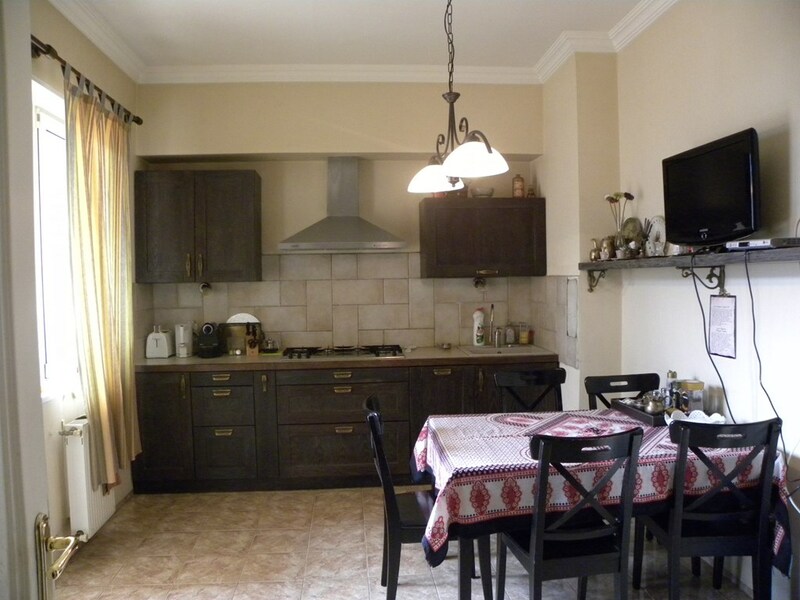 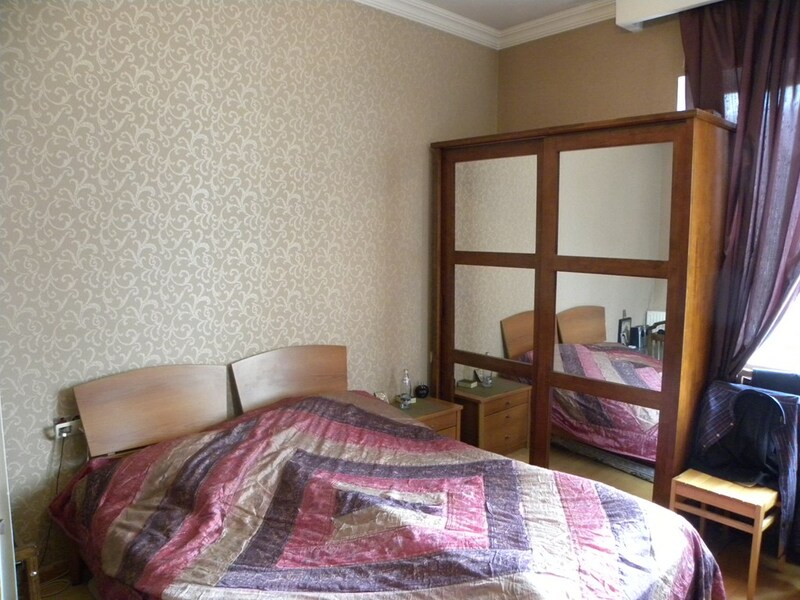 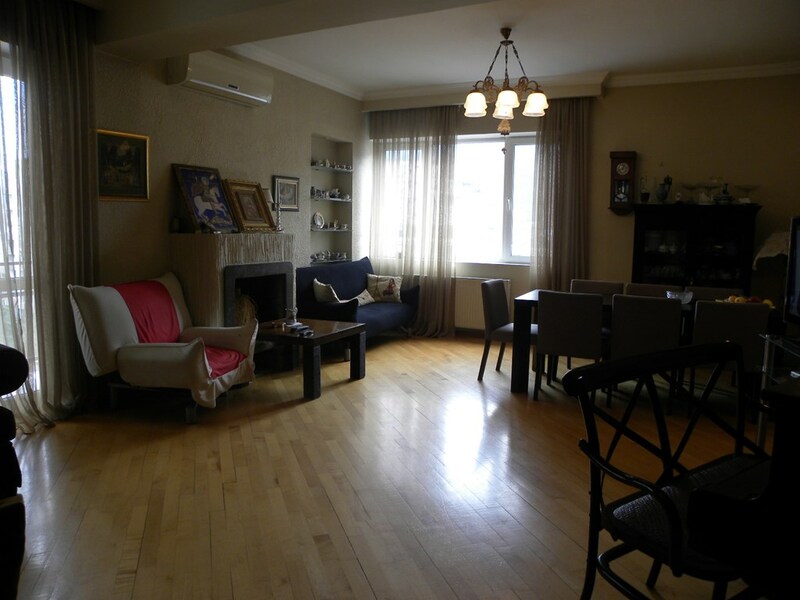 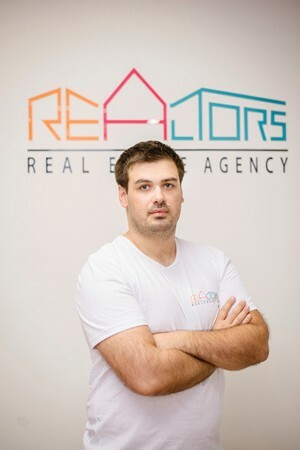 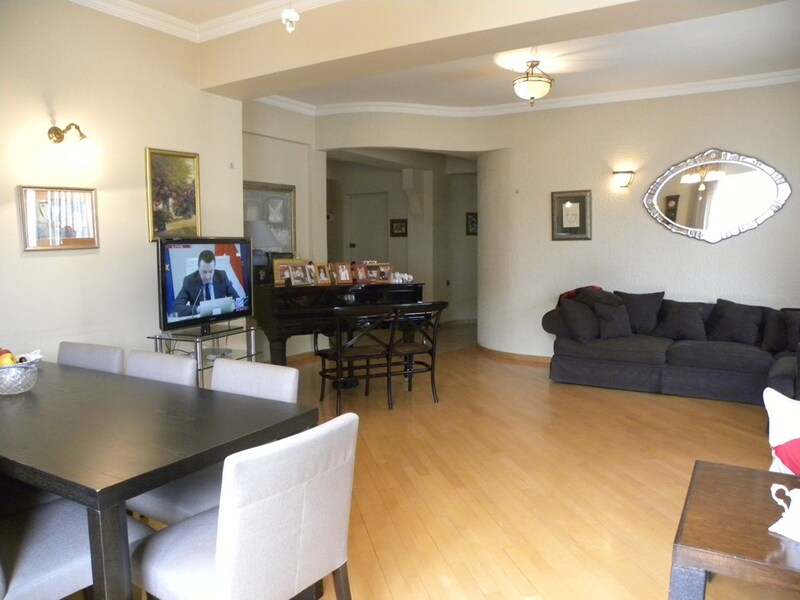 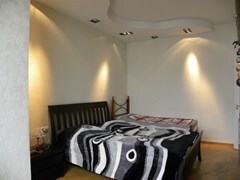 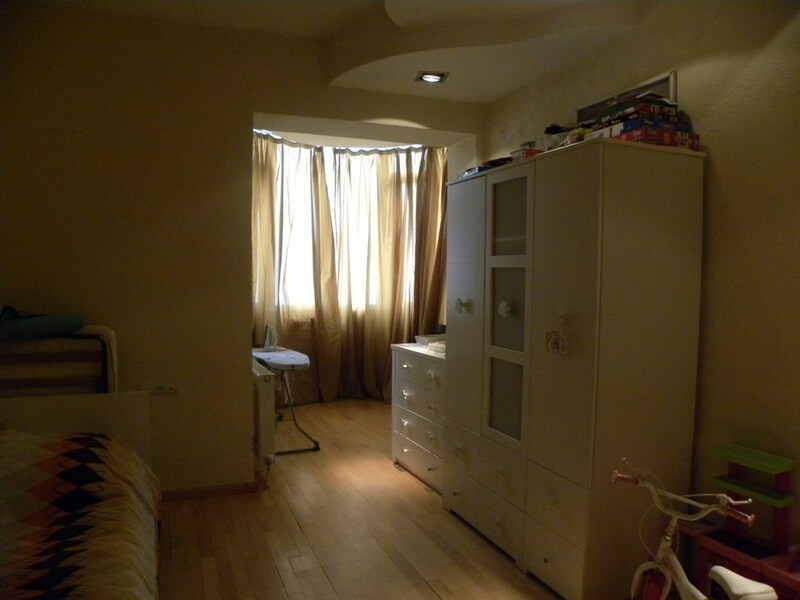 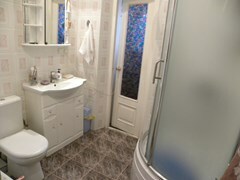 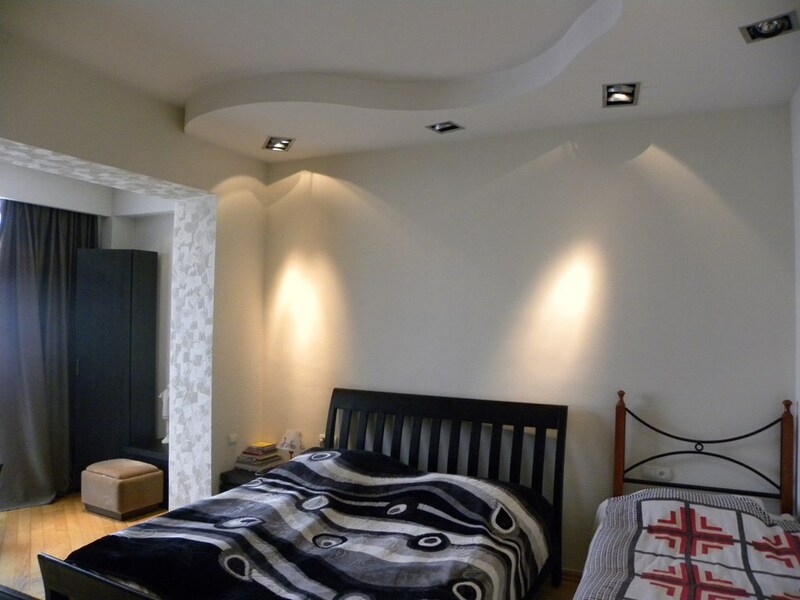 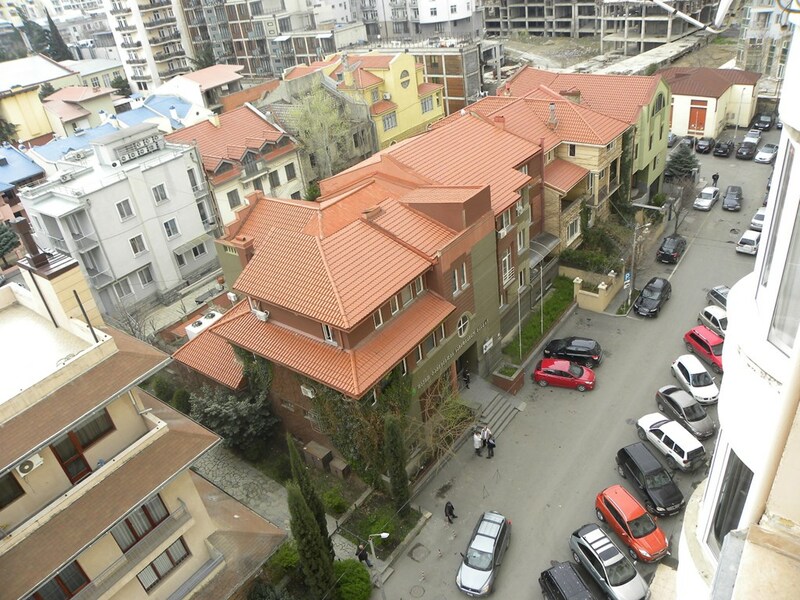 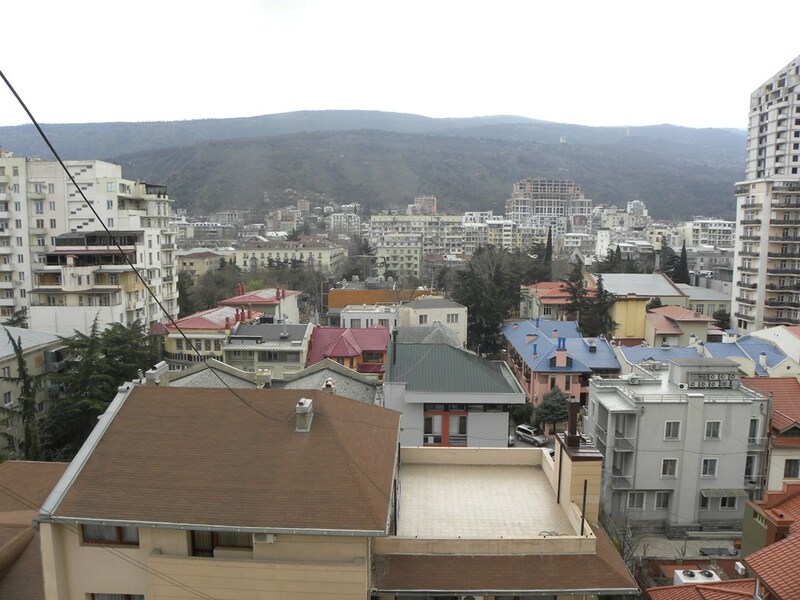 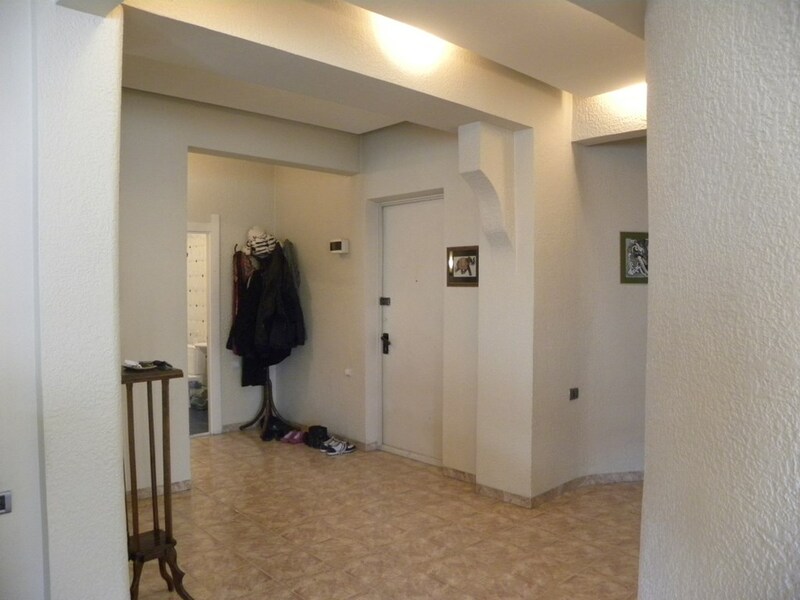 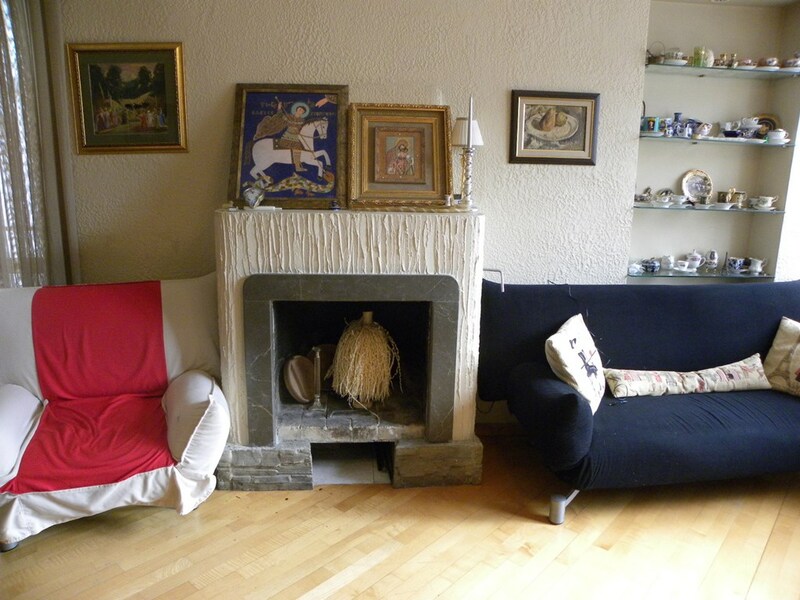 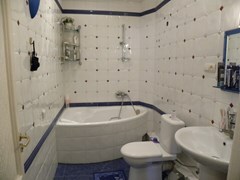 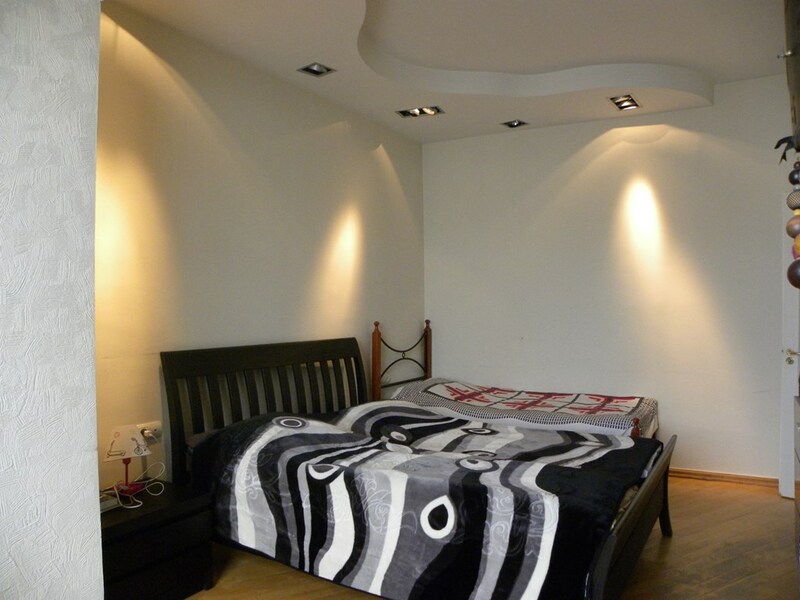 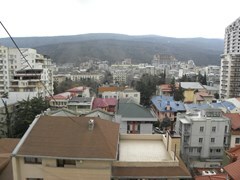 Spacious, sunny 3 bedroom apartment for sale in Tbilisi, in Vake neighborhood. 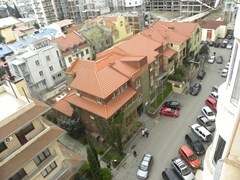 It is located on top floor of 8 storey building. 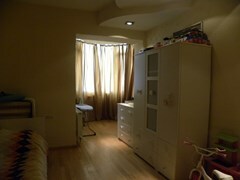 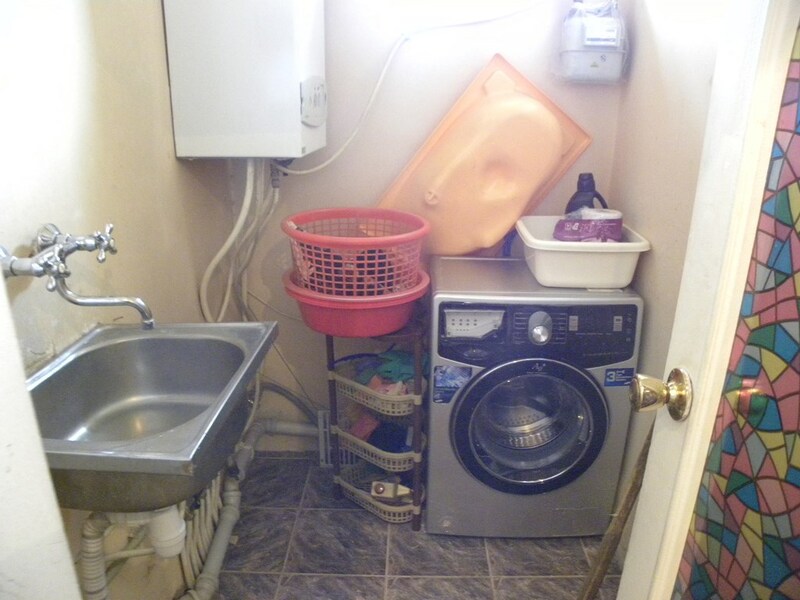 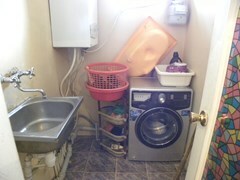 Size of the apartment is 163 sq.m. 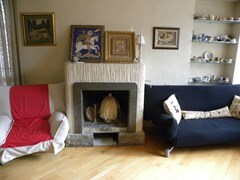 The apartment consists of 4 rooms including a living room with fireplace, 3 bedrooms, 2 bathrooms, kitchen and 2 balconies.